Top Ten Tuesday: Food in Books! 2. 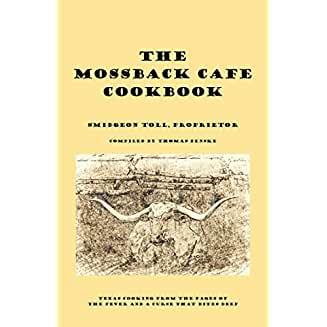 The Mossback Café Cookbook – This is a lovely cookbook put together by Thomas Fenske to highlight the fictional Texas café from his books The Fever and A Curse That Bites Deep. Check out the cookbook, but then read the books! They’re great! See my reviews here, here, and here. 3. 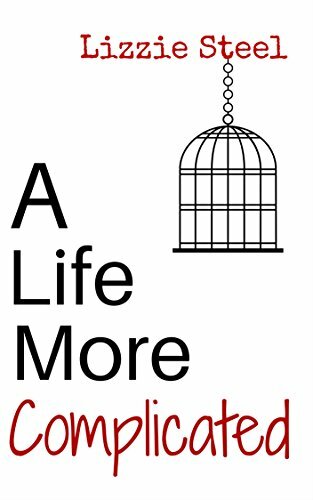 A Life More Complicated by Lizzie Steel – The effort and dedication Josh shows in his quest to make the perfect pizza for Corina is a heartwarming example of someone stepping outside his own comfort zone to complete an act of love for another. 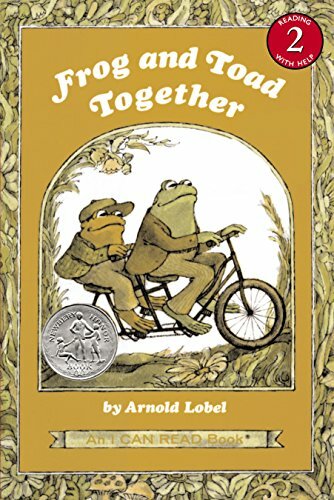 Have I mentioned before how amazing this book is? Somehow I’m still the only person who has reviewed it on Amazon – I’m telling you, you are all missing out if you don’t read it! 4. 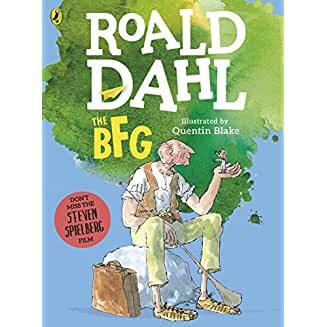 The BFG by Roald Dahl – So, this is NOT yummy, but I couldn’t help thinking of snozzcumbers! 5. 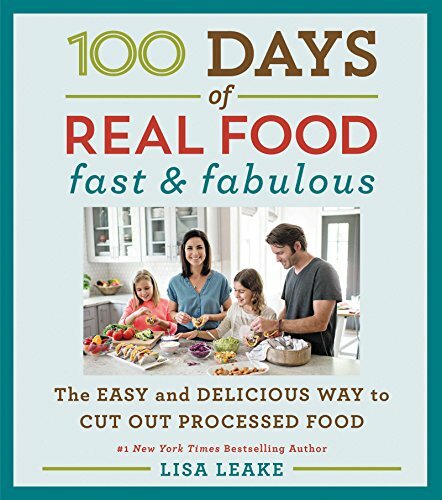 100 Days of Real Food: Fast and Fabulous by Lisa Leake of 100daysofrealfood.com – I posted about this book a while back when I had yet to cook anything from it, and I have to say, after actually using it, I really love it. There are still tons of recipes in it that I haven’t tried, but I’m making my way through them slowly. Lisa’s slow cooker chicken and chicken stock recipes have become staples in my house, and my kids are big fans of her oatmeal applesauce pancakes (as am I, yum!). I’m sure I could think of more if I really tried, but instead how about I throw it out to you — anyone game for filling in the next five for me? I’d love to hear what you think up! Yeah, I had a hard time with this topic, too. Apparently I just don’t pay that much attention to food in books. I like cookbooks, though, so thanks for the suggestions.